You will be hard pressed to find a resource for marine electronics in Palm Beach County that has more experience than the seasoned pros here at Kasper Electrical. We have been standing tall as a pillar of the business community since 1978, so you know that you are dealing with a rock solid marine electric service if you partner with our company. When people conjure images of Florida living, they invariably picture the many extraordinary communities that are located in Palm Beach County. From Jupiter and Juno Beach in the north to Delray Beach in the southern part of the county, life is good for local residents. Boating is one of most appealing activities because the waterways are there and the weather is almost always cooperative. If you use a marine vessel for commercial purposes, or if you are a recreational boater or fisherman, you need to have a capable marine electric service at your fingertips. This is exactly what you get when you develop a relationship Kasper Electric. Though we have been in business for decades, we work in a technological field, and we have always stayed a step ahead as advances have changed the playing field. If you are interested in radar, satellite television, satellite communications and Internet connectivity, a security system with remote monitoring, underwater lighting, navigation lighting, or shore power and distribution, we have you covered. In addition to those advanced marine electronics Palm Beach County, Florida boaters can obtain through us, we also offer GPS systems, fish finders , AIS transponders, Wi-Fi and cell boosters, batteries and charging systems, and more. 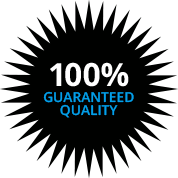 As a comprehensive provider of marine electric services, we can satisfy all of your needs under one roof. If you require any type of marine electric repair work, we provide rapid responses, and our expert technicians have experience working on all different types of projects. Of course, we also provide design assistance if you need it, and systems integration is another area of expertise for our company. We endeavor to build lasting relationships with our customers, and communication is the key. You will find that you receive polite, friendly, and knowledgeable service from our company from the first point of contact onward. 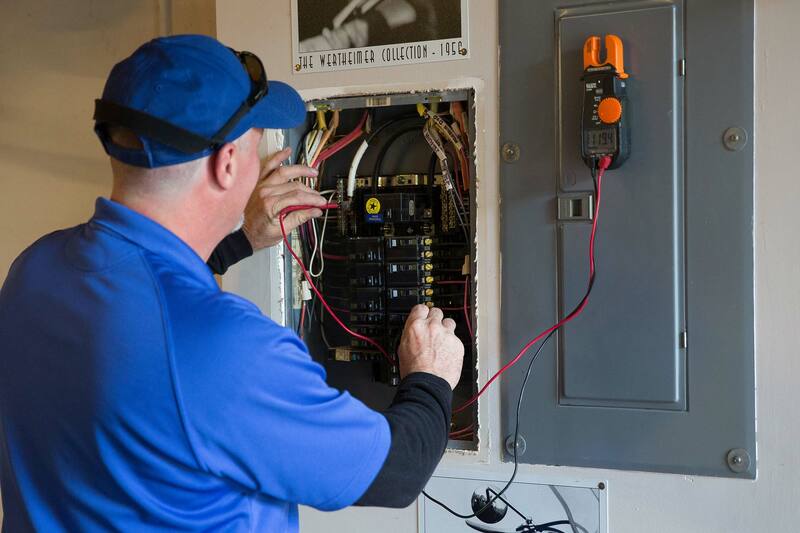 If you are ready to connect, give us a call at 561-285-8036 and one of our Palm Beach County, FL Marine Electric consultants will be glad to assist you.